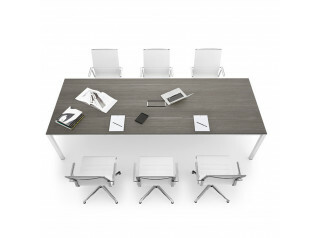 Link Meeting Tables are a simple yet sophisticated meeting table solution to be ideally placed within an informal meeting room area. 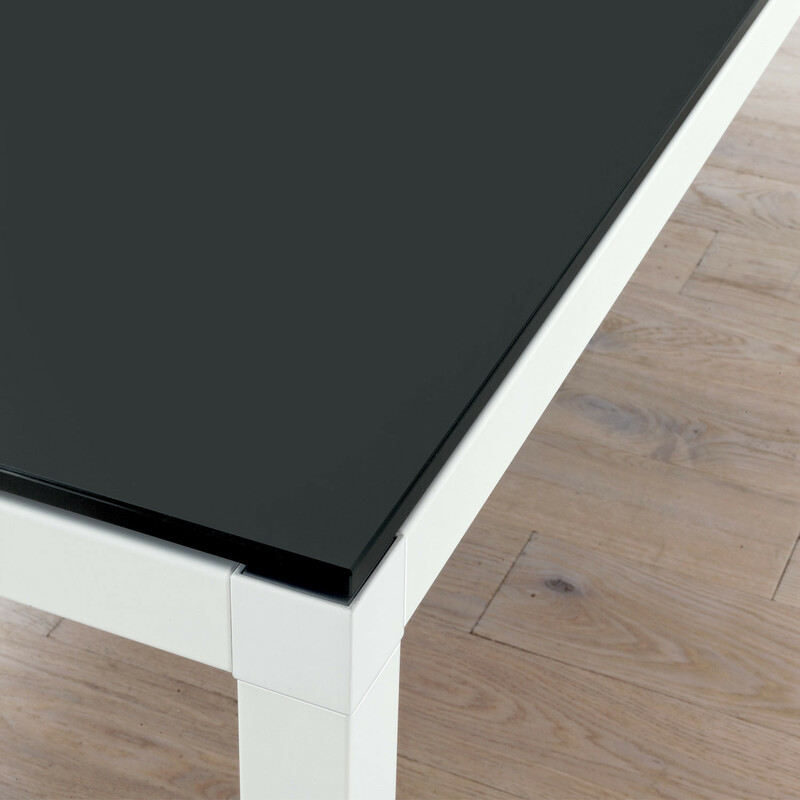 Available in rectangular or square shapes, the Link Meeting Tables can be specified in a wide range of table top finishes to better suit the existent office environment. 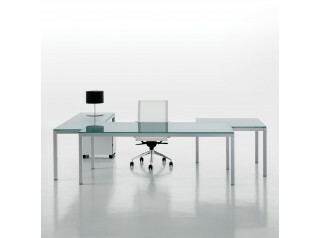 Link Desking Series also comprise Link Desk Bench and Link Executive Desk. You are requesting a price for the "Link Meeting Table"
To create a new project and add "Link Meeting Table" to it please click the button below. 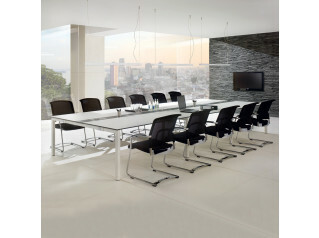 To add "Link Meeting Table" to an existing project please select below.